if you follow me on Facebook, you'd know that i've never had cottage cheese before. i decide to buy some but could never bring myself to open the container and take a bite. 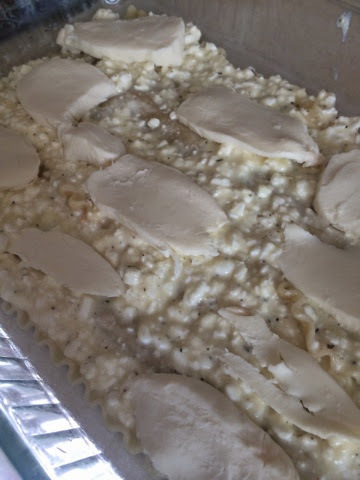 so, i decided to make lasagna with it. i had heard of it being done before, but again, it was something i'd never done. 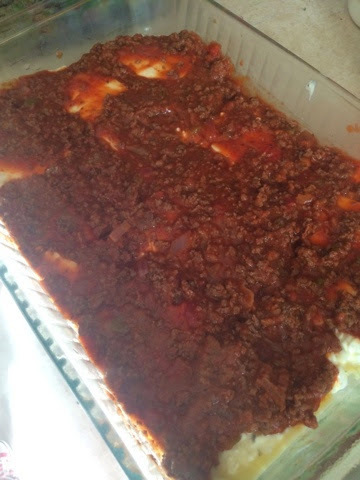 here's my easy-weeknight lasagna - but with cottage cheese instead of ricotta! 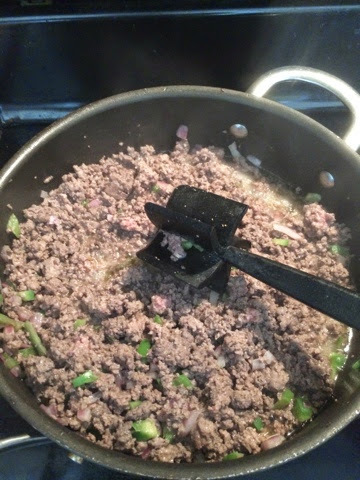 start with 1 pound of ground meat - this is deer. also - boil a pot of water and cook your lasagna noodles! next - add your favorite tomato based sauce. this is Target brand tomato and basil! let that simmer while you're doing the rest! 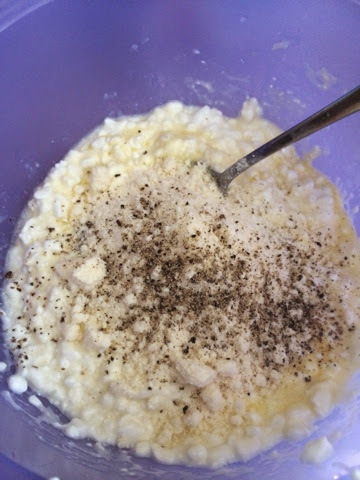 next - mix your 3 cups of cottage cheese with 2 eggs, 1/2c parmesan reggiano cheese, 1tsp salt, few grinds of pepper and few shakes of italian seasoning! now we're going to layer! and then half of your meat/tomato sauce! repeat your layering once. 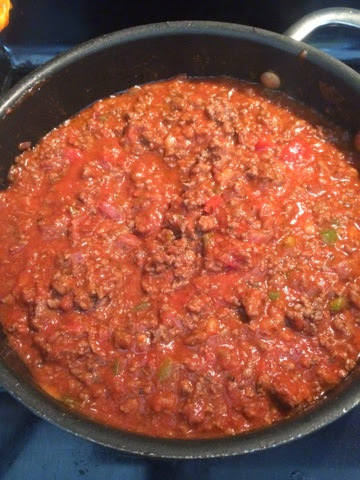 you'll end with meat sauce. 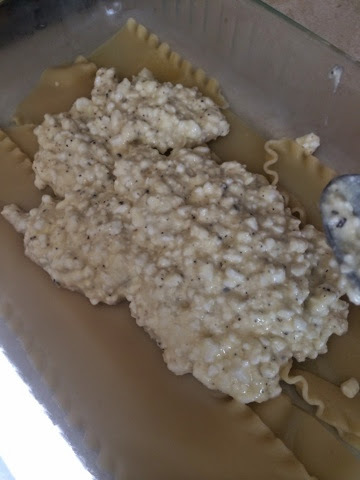 you can either top that with some parmesan and bake - or top with another layer of noodles and then parmesan. whichever you prefer! once you're assembled, cover the dish with foil and bake for 30-40 minutes on 350.